Welcome home to 5390 W Norwich Ave. 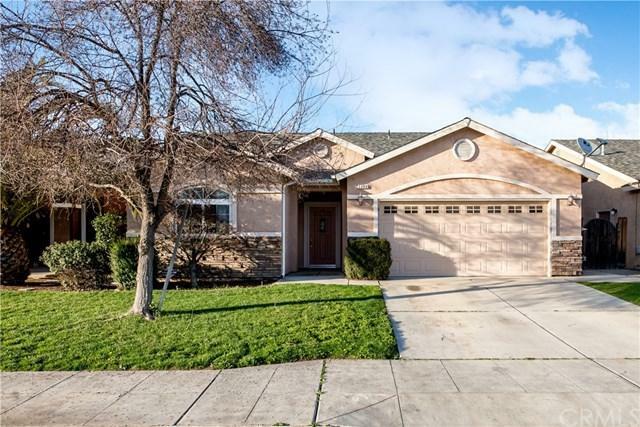 This charming home is conveniently located in the growing North-West Fresno area. Offering 4 large bedrooms and 2 full baths, this home is perfect for any size family. 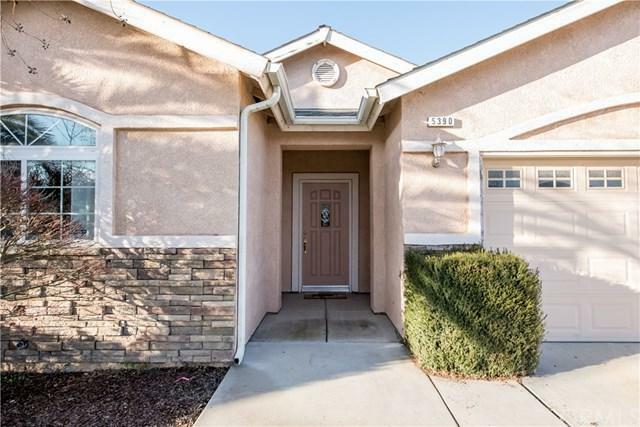 Upon entering the home, you will notice an open family room with vaulted ceilings, a well-placed fireplace and kitchen that flows well with the main living area. 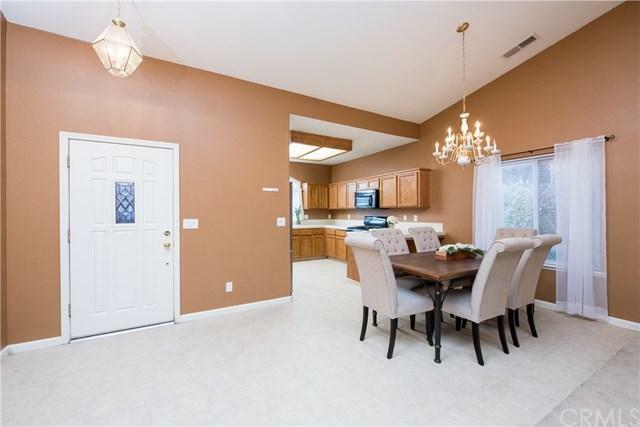 The kitchen is very open and offers a lot of counter space, cabinets plus a breakfast bar. On the other side of the family room is an additional intimate area that may be used for a home office/study or an additional living room. This space also has a large sliding door that leads to the backyard and is a great source of natural light. All bedrooms are roomy with spacious closets and both bathrooms have dual sink vanities. The backyard has a covered patio, grass to play and is ready for celebrations or a BBQ party. 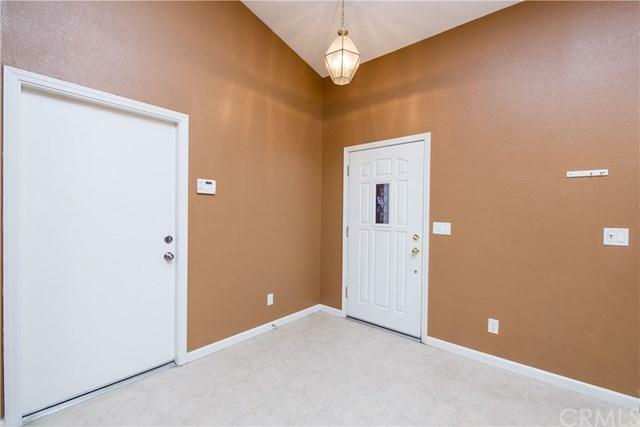 Close proximity to highway 99, shopping, Glacier Point Middle School & Central High East. Call your Realtor today!